Its March. Its new 19 plate. Its a great time to visit our brand new incredible home! With offers and events at all of our brands in this exciting month and exciting time for the company. Family run since 1946, proud to be investing in the local area for the future. 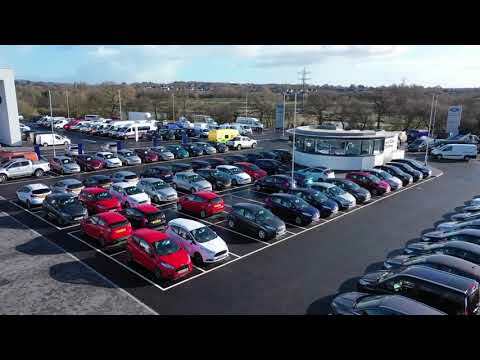 As well as our fantastic new showrooms for all of our new car customers we also have new facilities for our range of used vehicles too. Plus our new state-of-the-art Servicing & MOT technology offers increased efficiency and reduced waiting times for all of our service customers. 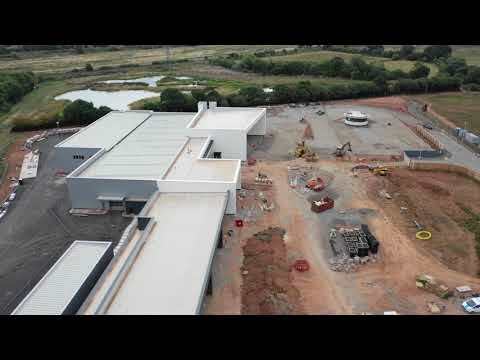 Not to mention our new huge purpose built Parts warehouse. 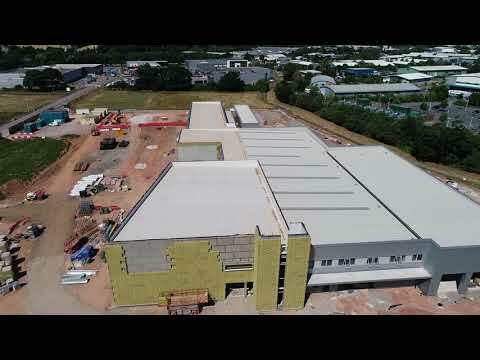 It gives us great pleasure to inform you that all of our Exeter teams and departments have now moved into their new homes at our new Vospers Supersite on Matford Way. We invite you to visit us and discover the fantastic new facilities for yourself. Vospers are delighted to announce "We've Moved!" The very exciting completion of our new Supersite at Matford is upon us. 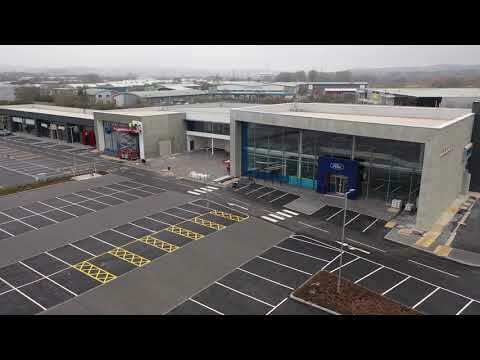 All of our Exeter showrooms have moved into their new homes on Matford Way and we welcome you to come on down and take a look around. Join us in March for new 19 plate offers at our fantastic new series of showrooms. We are very near completion of our Matford Way Supersite. There are only a few more bits-and-pieces left to do. 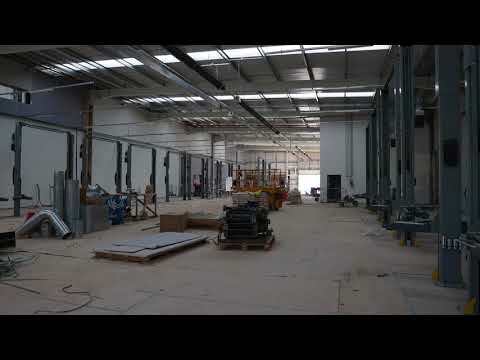 A lot has happened in the past month at our Matford Way Supersite and things are really starting to take shape inside. We are really excited to see the next update too!